Sixty years ago, Catholics generally understood that there were two types of Mass – high and low. One had lots of singing, the other didn’t. “High Mass” was intended for more solemn occasions. Both were in Latin, however, and so were equally difficult to understand for most parishioners in the pews (perhaps having a missal with an English translation made things a little easier). Some people might remember being a child at this time and trying to understand what was being said and what was going on. Given the challenge it was for most adults, I can only imagine as a teacher how challenging it was for children! Fortunately, the Church recognised at the Second Vatican Council and in the liturgical developments that followed that more needed to be done to help children understand what they were participating in. 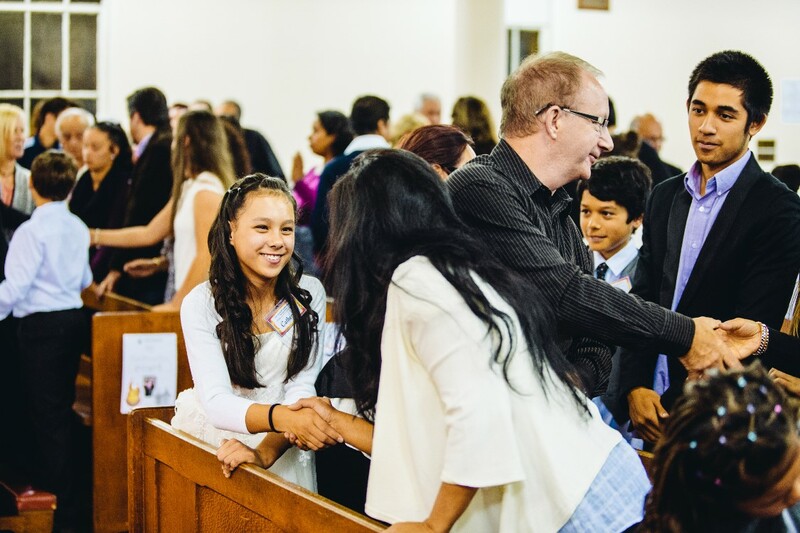 The Church must show special concern for baptised children who have yet to be fully initiated through the Sacraments of Confirmation and Eucharist as well as for children who have only recently been admitted to Holy Communion. 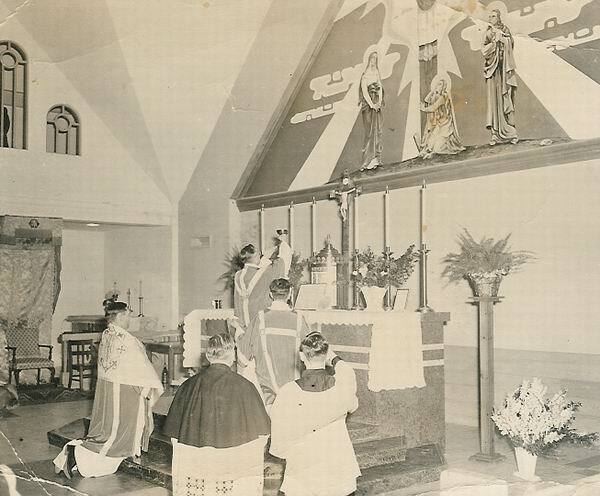 The Directory for Masses with Children, published after the Council, sought to propose adaptations based on the need to help children understand the liturgy, while maintaining the integrity of the rites that are celebrated. Consequently, parishes and schools nowadays provide a greater range of opportunities for students to participate in the liturgy in ways that are better suited to their level of development and understanding.